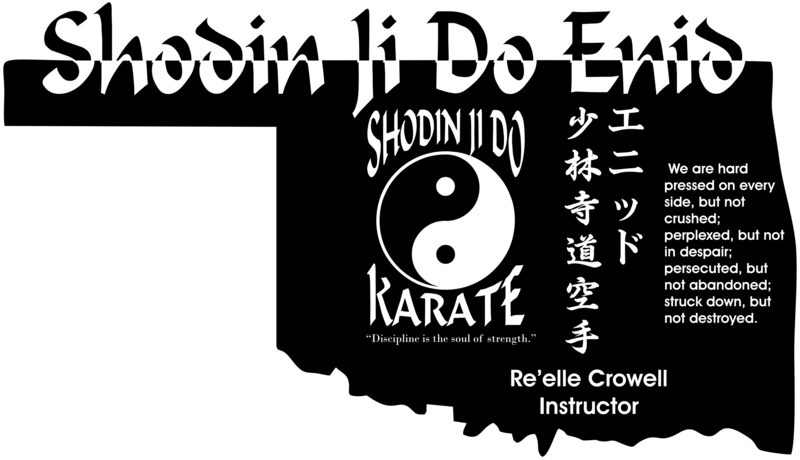 Shodin Ji Do Karate - KataRank progresses from a white belt for beginners, to a green belt, then a brown belt for advanced students and finally a black belt. There are 3 green belt levels and 5 brown belt levels. Testing is done in our style by demonstration of knowledge of kata, sparring skills, and leadership. Rank progresses from a white belt for beginners, to a green belt, then a brown belt for advanced students and finally a black belt. There are 3 green belt levels and 5 brown belt levels. Testing is done in our style by demonstration of knowledge of kata, sparring skills, and leadership. Wansu - This form is reported to be named for after a chinese boxer who lived around 1683. It is sometimes referred to as the hidden fist form. Onaku - This form is also referred to as Ananko and means something like southern light or light from the south. Seisan - A rough translation of seisan is Thirteen Hand. It is more commonly thought of as Chinese in origin, Okinawan in content. Pai Sai - Patsai and Bassia are other names given to this form. This form, like others in Shodin Ji Do, are found in other styles. Often they have the same or similar names, but are executed much differently. Pai Sai means to penetrate a fortress, or to break through a wall. Pai Sai-Dai - Dai is generally used to signify large or great: with Pai Sai we arrive at the interpretation “storm the great fortress”. Goju - Goju translates to the number fifty. This form however is common to many styles and has come to mean many things. The most general and most common reference is to hard and soft. This could be interpreted to mean block soft and hit hard. ChoJun Miyagi states, “all things are contained in the hard and soft rhythms of respiration.” It could also follow along the lines of the Chinese symbol of Yin and Yang. The Pinans - There are five Pinans or Heians. In Shodin Ji Do we call them Pinan One, Pinan Two, Pinan Three, Pinan Four and Pinan five. 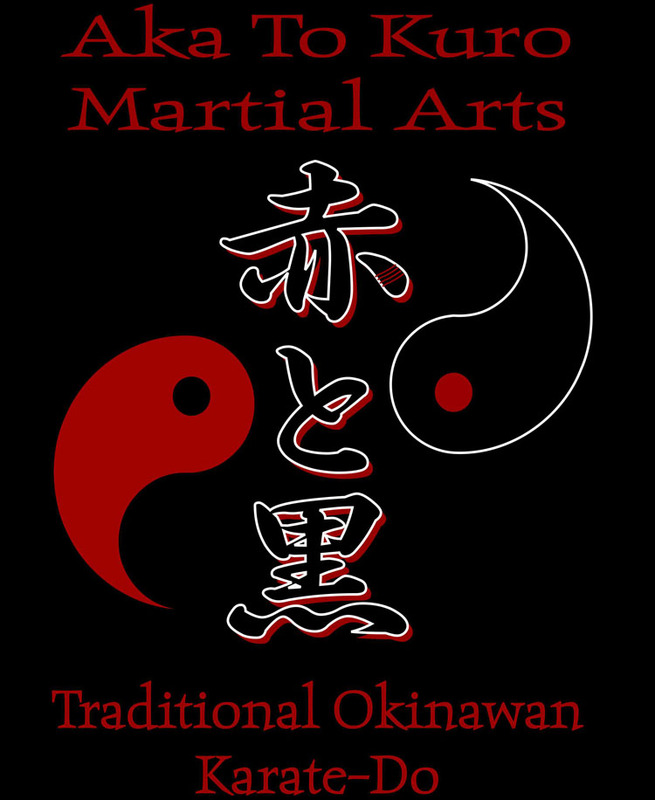 They were originally refered to as: Shodan, Nidan, Sandan, Yondan and Godan, These forms are known as the peaceful mind kata or the peace and tranquility forms. The literal translation of pinan is “peaceful farmer”. The Sanchins - There are thirteen Sanchins or hourglass forms. The Sanchindachi is the hour glass stance. The Sanchin represent the three battles, or three conflicts that unite the mind, body and spirit. Nunchaku I & II - These are weapons kata designed for the nunchaku. All other weapons use a variation of the empty hand kata previously mentioned. Not all weapons go with each kata. If the weapon works easily within the form then use it. If the movements of a given form are uncomfortable with a weapon try another form.